OurSeniors.net has spent years developing a special relationship with senior readers, viewers and friends. We have developed a multimedia approach that includes successful use of websites like Ourseniors.net, social media like OurSeniors.net on Facebook and OurSeniors.net on YouTube, as well as our printed publication, the OurSeniors.net Magazine. Now, we want to help other business and professional organizations to reach the senior consumers whose needs we serve. We can introduce you to the ‘Silver Consumer,’ the most important person in many markets. America is maturing, and that means that the wealth and buying power of senior consumers is growing faster than any other demographic. Nowhere is that Silver Consumer more important than in the Volusia, Flagler and greater Central Florida areas. Now, we are beginning a new service to our seniors and to the advertisers who need to reach them. 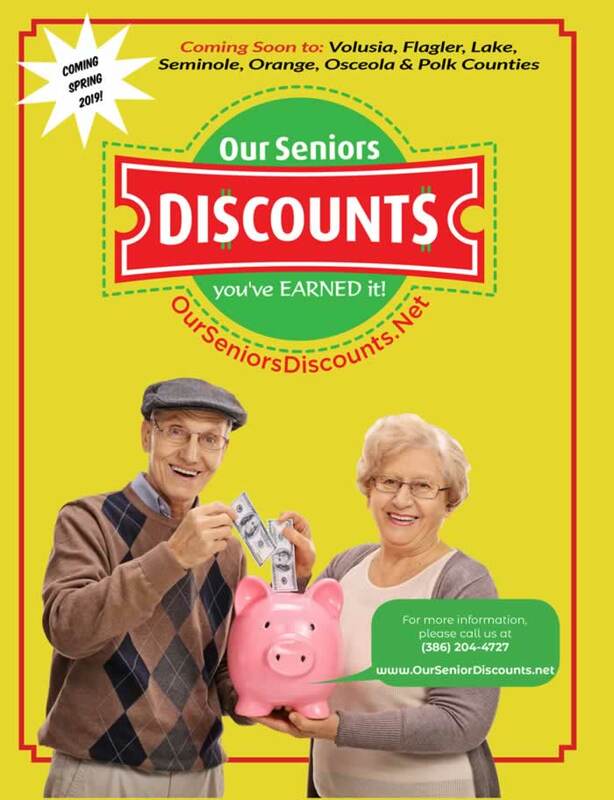 OurSeniorsDiscounts.net will soon become an important part of our effort to serve the senior market. No doubt, you would like to earn a larger share of senior spending, but there are some special considerations in the senior marketplace. Seniors are the most brand loyal age group, and it is important that you get to them first. Marketing to seniors involves establishing a relationship of trust and understanding, just as OurSeniors.net has done. Seniors are uniquely able to develop long-term brand loyalty to a product, a service provider or a retailer. To reach this consumer segment, you must establish an honest and forthright approach to serving their needs. 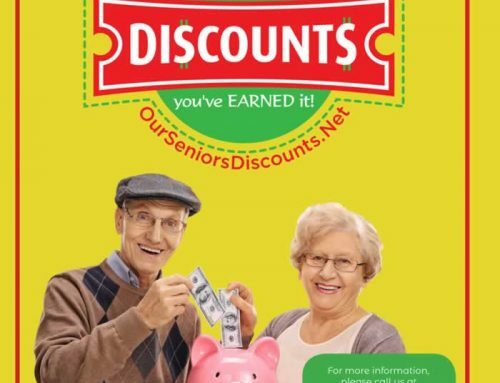 By placing your ad and a senior incentive into our coupon offering, OurSeniorsDiscounts.net, you will attract new customers, building lasting relationships with seniors. The incentives offered can be in the form of discounts, special pricing or options designed specifically for seniors. Depending on the business, senior offerings can range from a discount to free merchandise or services. The time has come to recognize that success in most markets means reaching America’s 55-and-older adults. Silver Consumers are coming to dominate markets ranging from financial services to real estate to auto purchases. Our distribution specifically targets the over 55 market, including seniors, their loved ones and their caretakers. The Coupon Book is FREE to consumers and it will be distributed with thousands of printed copies of OurSeniors.net Magazine throughout Central Florida and also online. Our magazine is widely available at locations like CVS and Walgreen’s Pharmacies, Ace Hardware Stores, Walmart and other locations. Its distribution is by subscription, direct mail, and circulation via local retail establishments. The magazine and our advertisers’ coupons will be easily available online, as well as in the printed version. Please take a look at a sample of this high-quality publication by clicking on its cover. Do not miss this opportunity to get in on the ground floor of this vital marketing tool. Call us today at 386-204-4727 or email us through Contact OurSeniorsDiscounts for a complete media kit that addresses circulation demographics, distribution methods, pricing and material deadlines. The OurSeniorsDiscounts.net Promotion is Here! Please call 386-204-4727 if you have any questions or need assistance.